RFID systems can be classified by the type of tag and reader, cheap RFID reader used very wild, and very useful. What is the difference between a fixed and mobile RFID readers? Fixed readers are set up to create and sometimes control access to secured safe zones, parking lots, certain doors, secured room, and track movement of tagged object across certain zones. Mobile readers are portable, which may be hand-held or mounted within a truck. 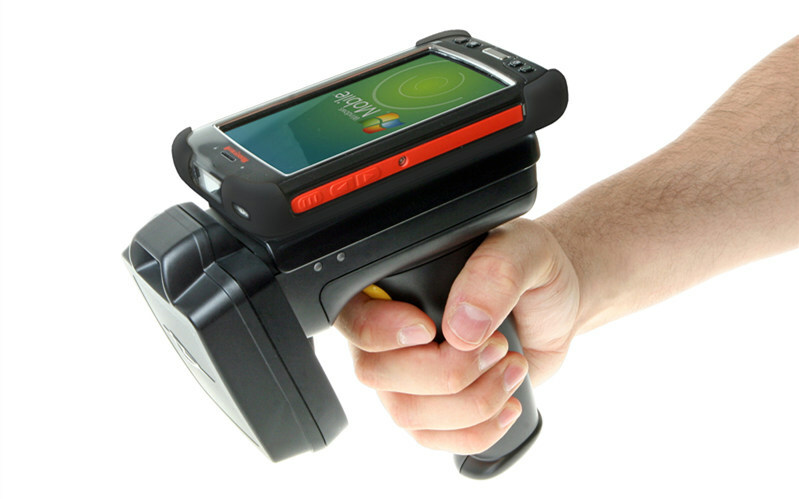 They are commonly used by personnel to identify tagged objects or commit inventory counts of merchandise. What is RFID reader collision? Reader collision is the situation where the signal from one reader interferes with the signal from another one so that their coverage overlap. Using time division multiple accesses can overcome this problem by setting the readers to read at different time frames without interfering with each other. However, it is important that the software connected to the reader can recognize when the same RFID tag was read more than once in the overlapping area and adjust the system accordingly. How do cheap RFID readers connect to other parts of the RFID system? Cheap RFID readers have different methods of being connected to the computer host or network including via Bluetooth, USB, serial, Wi-Fi, and Ethernet.